Udawalawe National Park is the ideal place for a quiet and relaxing wildlife safari. Majorly known as a home to a large number of Sri Lankan elephants, the park consists of less-dense, open grasslands, which facilitates easy spotting of animals. 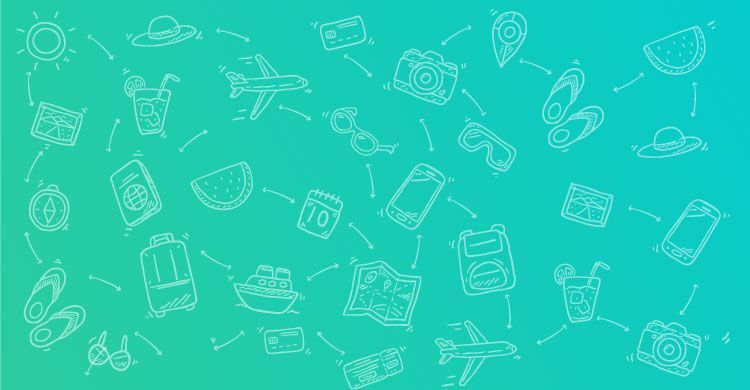 While sitting in the comfort of a jeep, one can witness a herd of elephants crossing the road ahead, or just straying around barely a few centimeters away from the vehicle! Baby elephants can be seen often, and are a completely heart-warming sight. Due to the sparse vegetation, many animals and birds can be seen all over the park. From peacocks strutting around, to the grunts of wild pigs, animals like jackals, crocodiles, lizards, water buffalos and monkeys can be spotted with ease. The national park is also a nice place for bird watching, especially because of the silence around the area. Just at the break of dawn, one should set off on the safari to catch the animals getting out of hiding, to visit the lake. 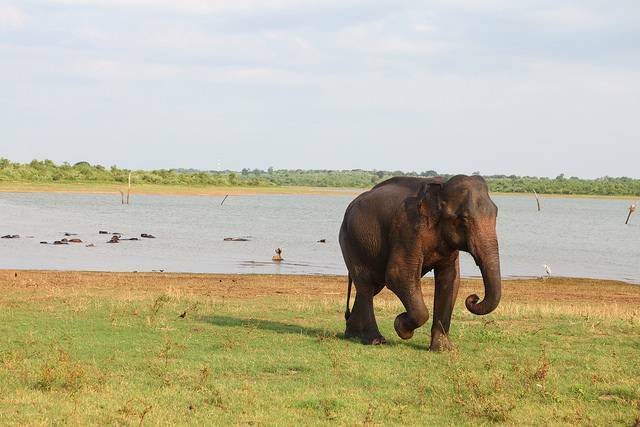 Hence, Udawalawe National Park calls for a fun few hours and an amazing experience among nature.